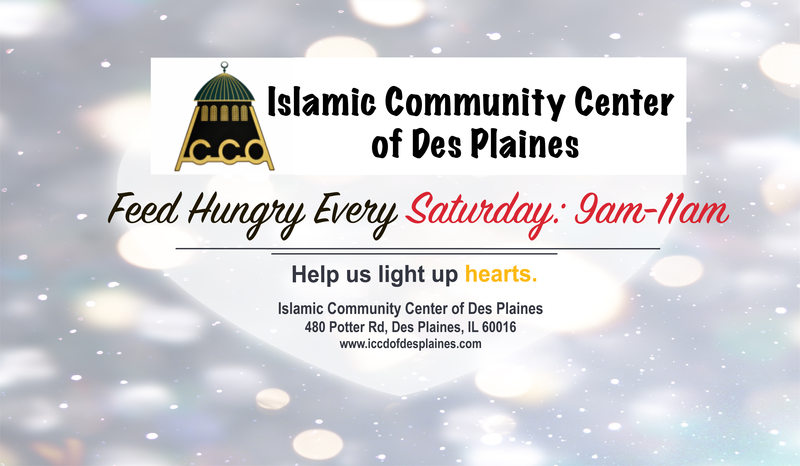 Our Goal is to help 100 homeless around Chicago. When Chi-beria hits, most of us find refuge in the warmth and comfort of our homes; shelter protects us from the brutal cold. 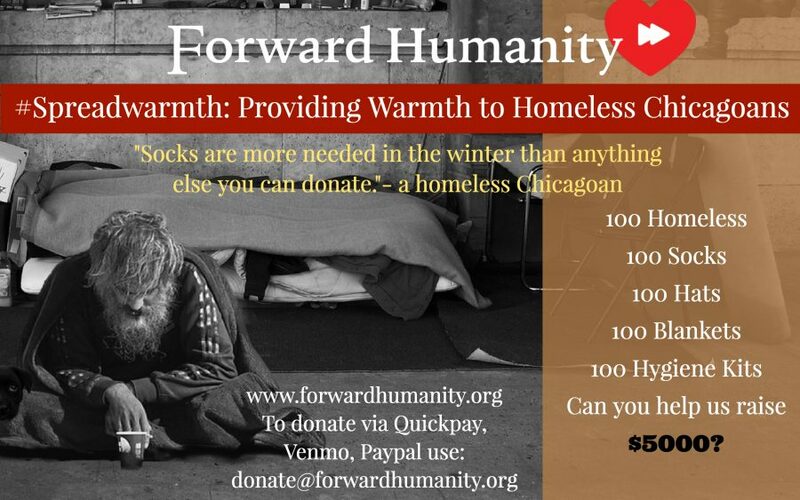 Unfortunately thousands of Chicagoans have fallen victim to homelessness and exposure to dangerous weather conditions is inevitable. You can donate money to this campaign. Bring lightly used blanket to our Feed Hungry event on Sunday. Sign up to join the event.